Vote results are in and it looks like 52% of UK citizens voted for a European Union exit. If you paid attention to the Brexit debate as it drew to a close over the past few months, one of the big questions on everyone’s lips was whether or not leaving the European Union would have any effect on house prices in Britain? Predictably, each side had their own arguments which would have seen very different outcomes in the event of Britain leaving the European Union, but with a YES for Brexit, we now contemplate which of the scenarios pushed over the campaign will most likely happen. Brexit campaigners have always supported the idea UK will be stronger by leaving the European Union, while Bremain campaigners painted a very gloomy vision of what is to come. So who are we to believe? What is likely to be the outcome? The truth is that Brexit is unlikely to have much of an effect on British house prices and especially in Scotland. 1. Despite the volatility of the wider economy, house prices are on the up. The Office for National Statistics showed that house prices had risen at a rate of 9 percent from March 2015 to March 2016, and this upward trajectory is likely to continue according to the Office for Budget Responsibility who predict a further 10 percent rise by the end of 2018. This point is further backed up by analysts who say that house prices will continue to rise regardless of the result. For example, Russell Quirk, property expert and founder of eMoov.co.uk, notes that house prices will continue to rise as demand will outweigh supply for the foreseeable future because of population growth. 2. There will be a long 2 year transition period to smooth all aspects of the UK breaking ties with the EU, which will give the market plenty of time to adjust and settle. “The point in time when the UK would secede from the EU, including its institutions as well as agencies, and once again become an independent sovereign nation would be precisely two years after the result of the referendum in favour of a UK withdrawal from the EU. 3. 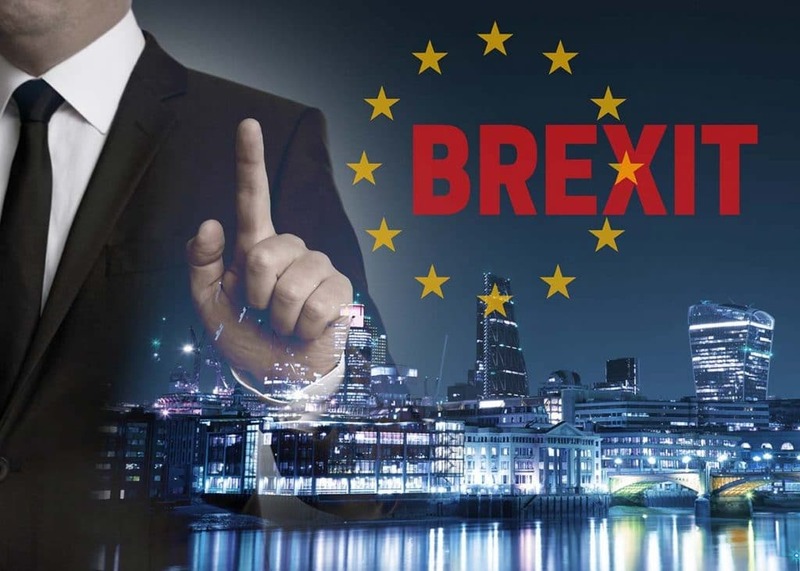 The recent months have shown that it is London’s top end market that is the most volatile area in terms of property prices and EU, while the rest of the UK has been less affected by the impending EU exit, with unprecedented market growth. Investors in London have taken a more cautious approach, while waiting for the results, according CNBC. Scotland’s house market has seen recent growth driven by local high demand and unprecedented mortgage affordability and we see no reason why that will not continue especially in the ever popular area of East Renfrewshire.